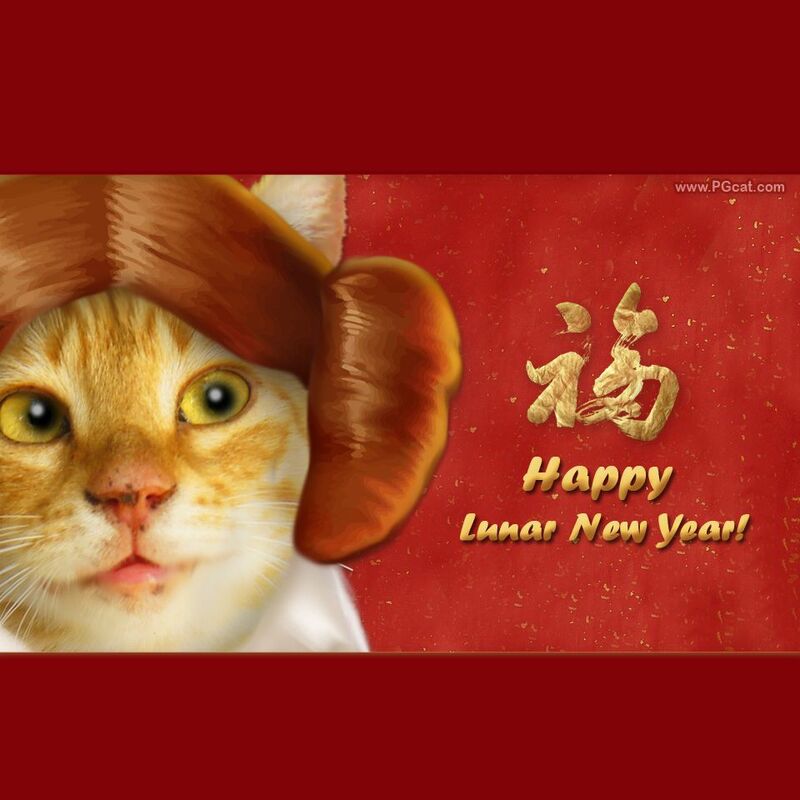 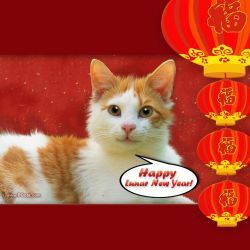 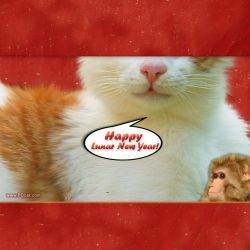 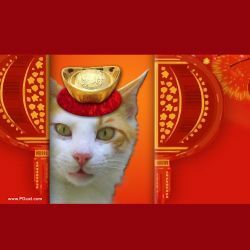 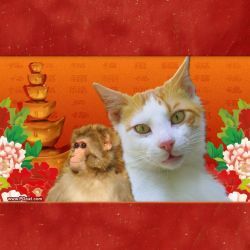 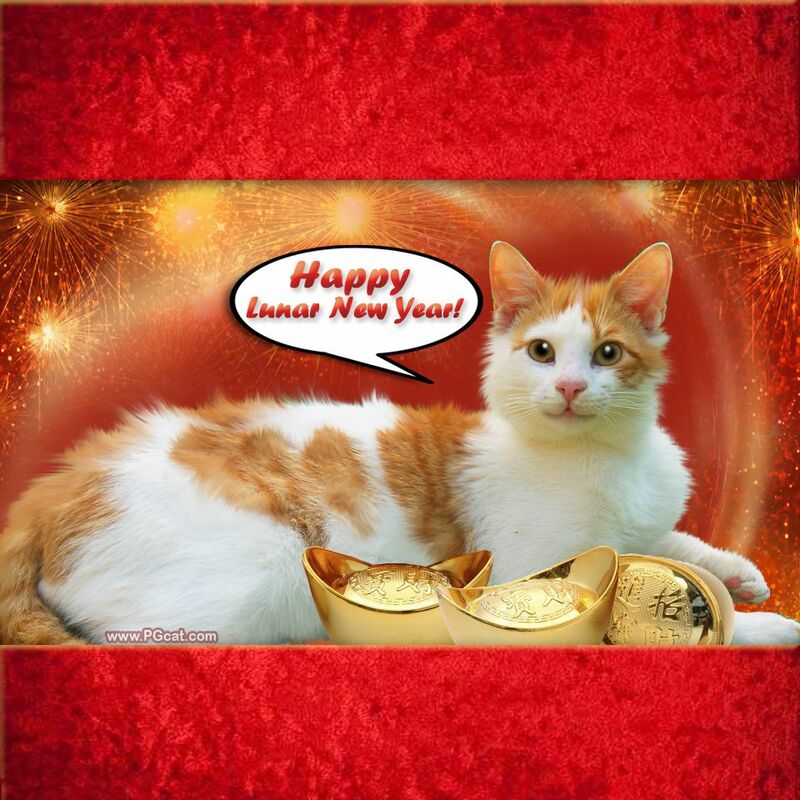 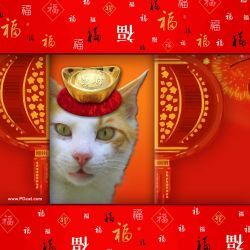 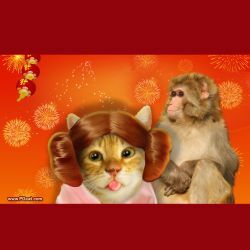 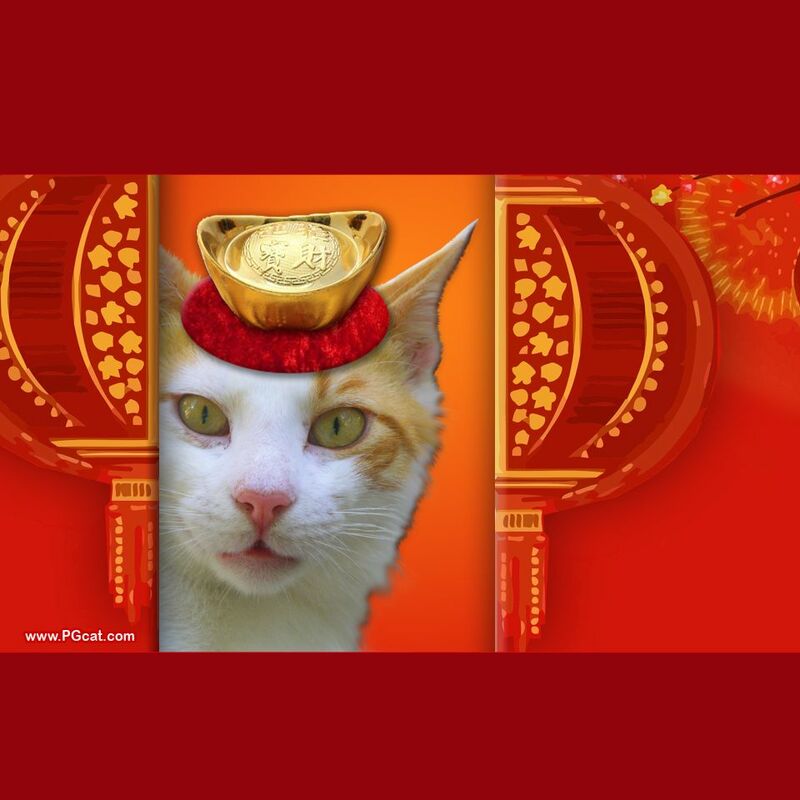 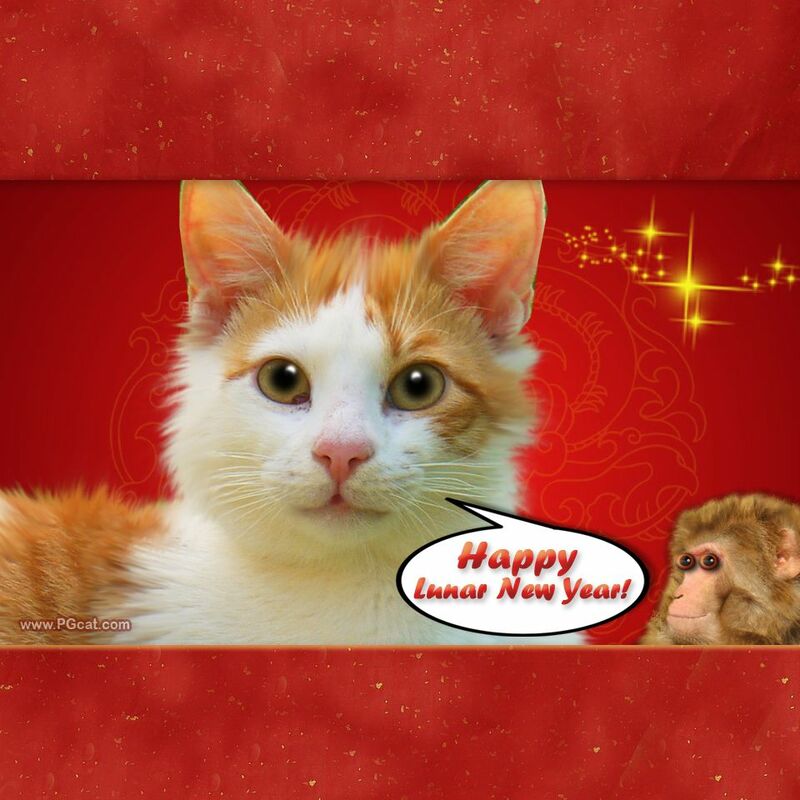 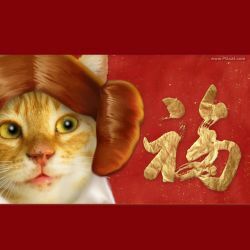 Lunar (Chinese) New Year Greetings! 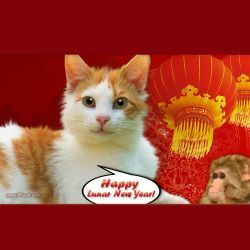 During 15 days of Lunar (Chinese) New Year, also called Spring Festival it is a good time to make greetings of happiness, health, prosperity and good fortune. 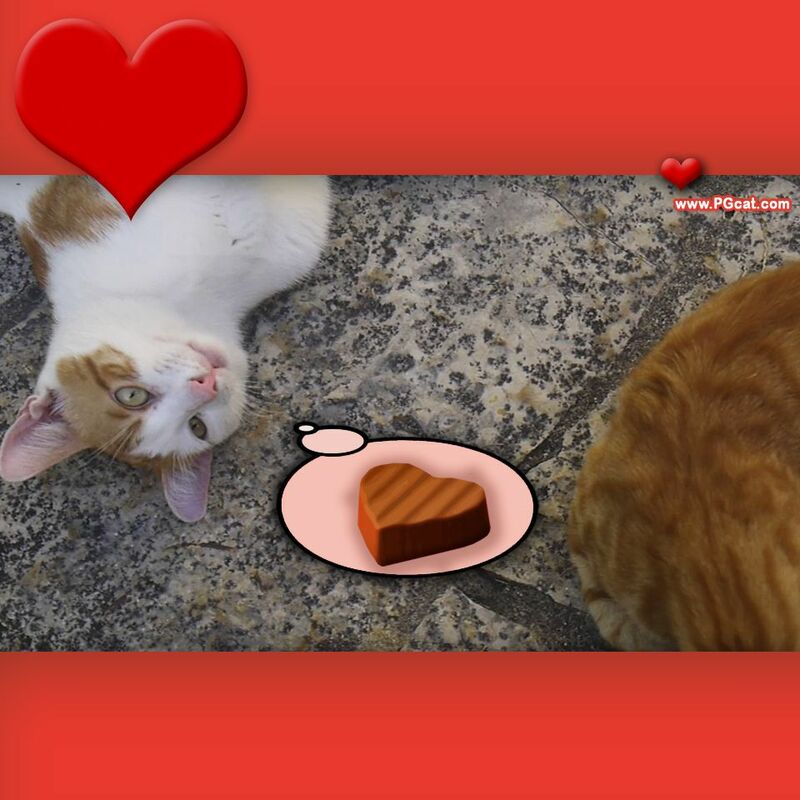 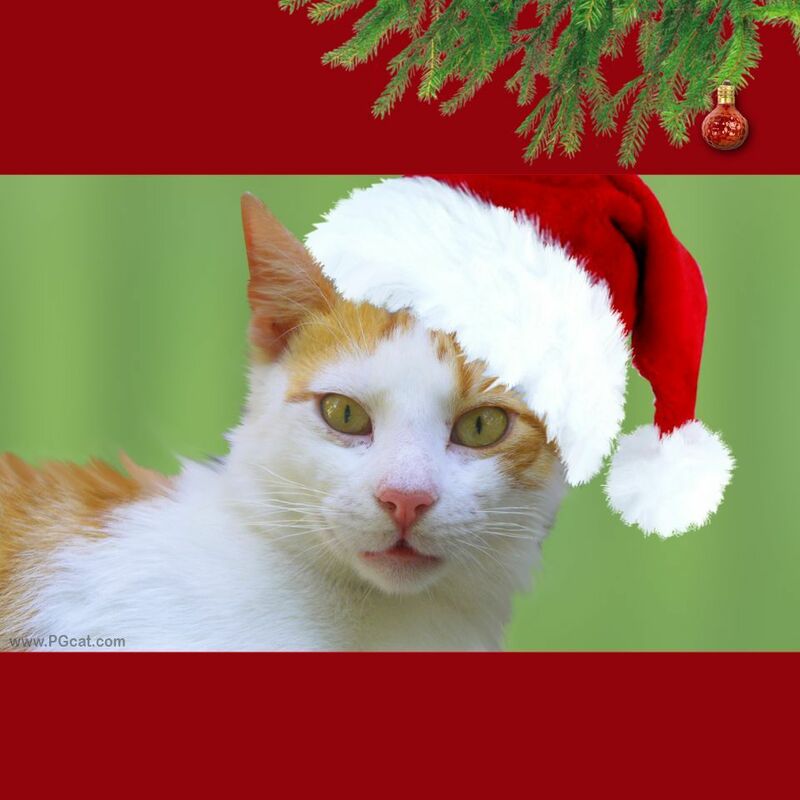 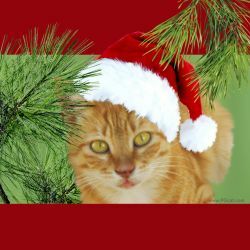 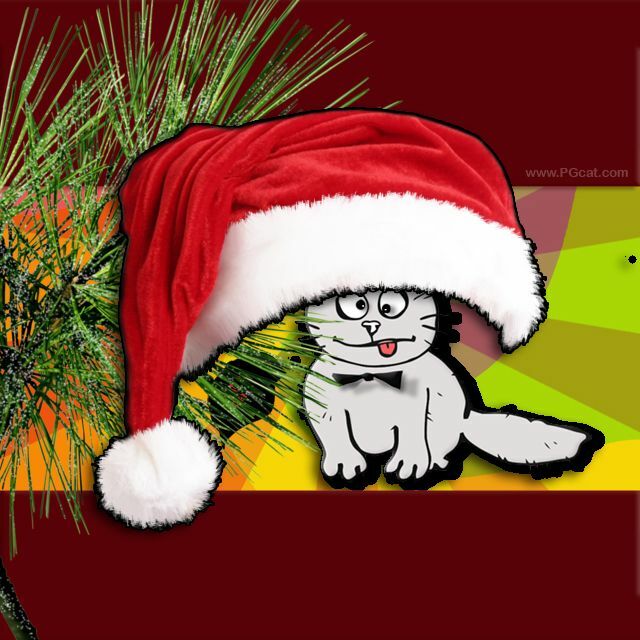 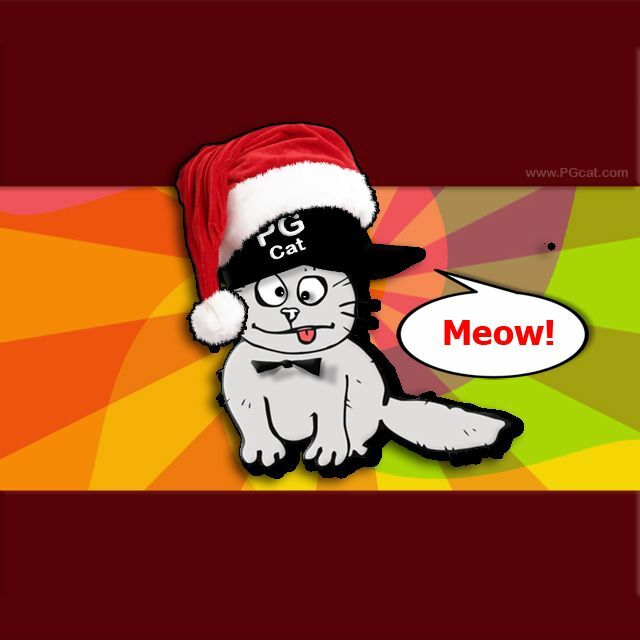 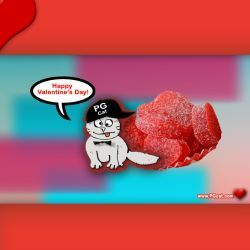 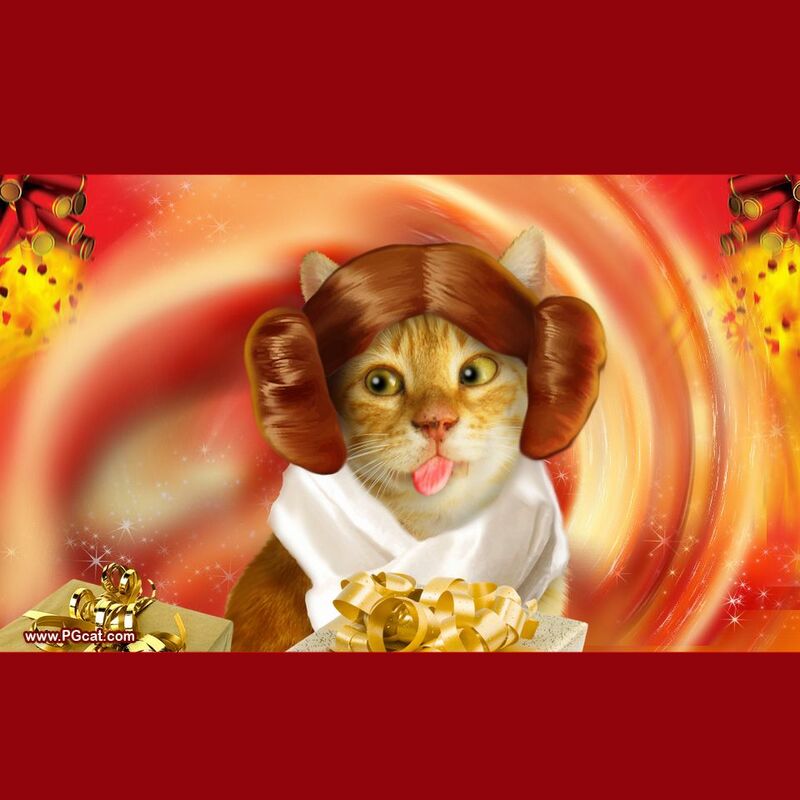 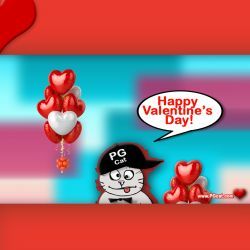 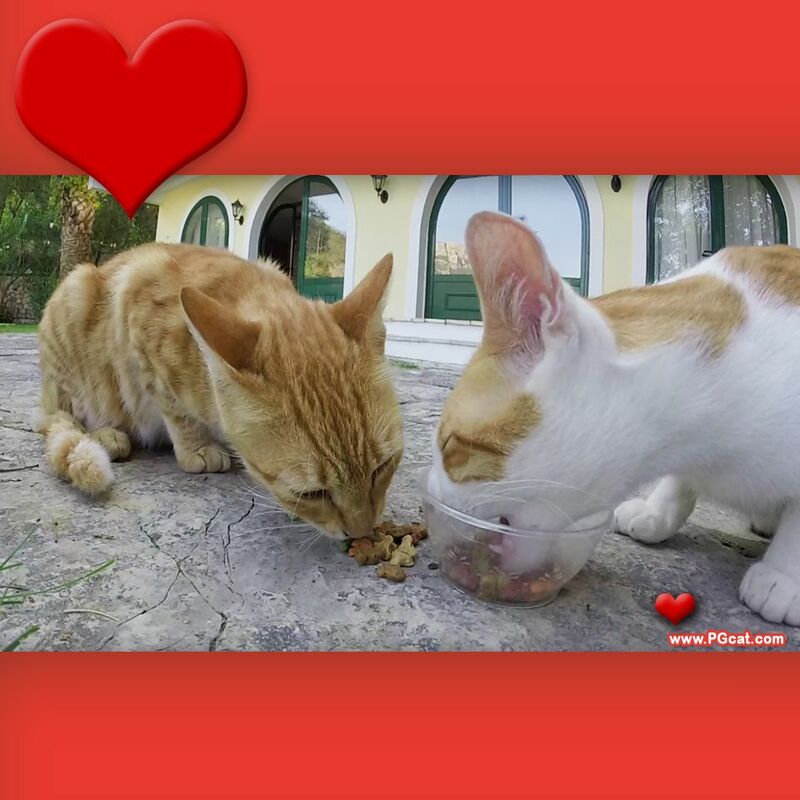 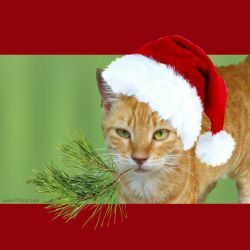 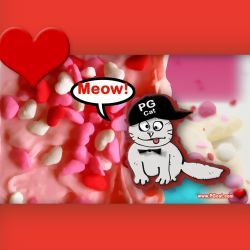 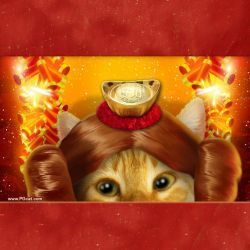 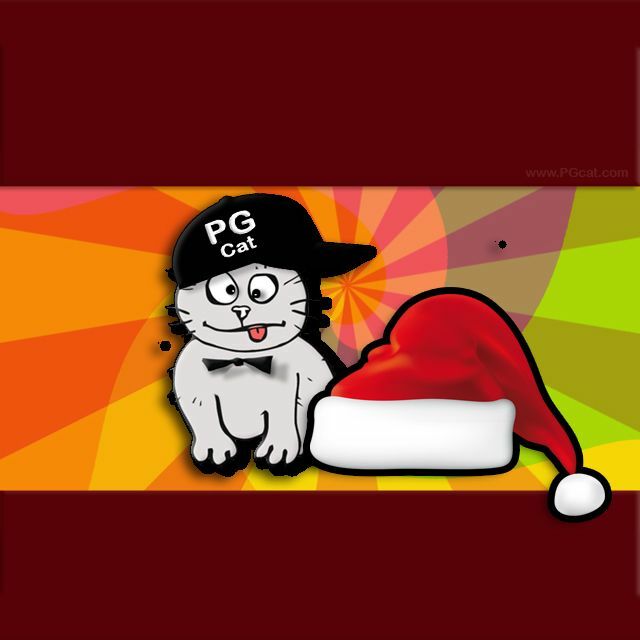 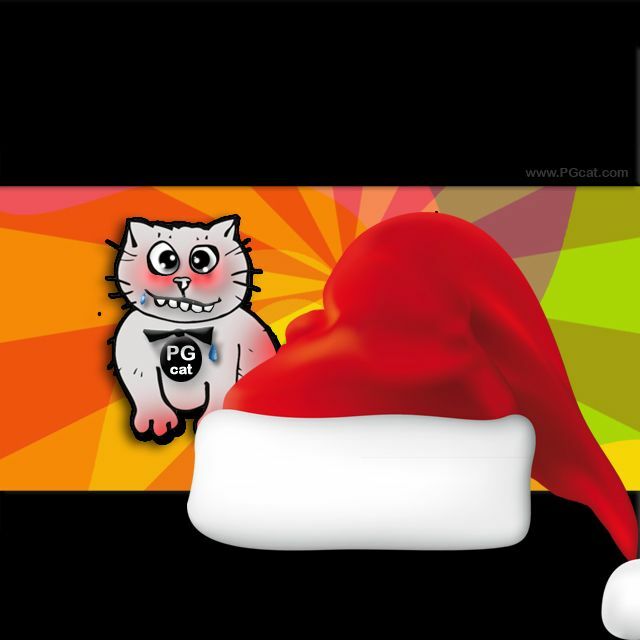 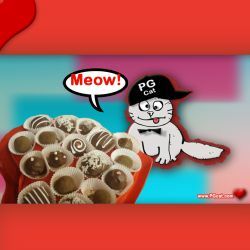 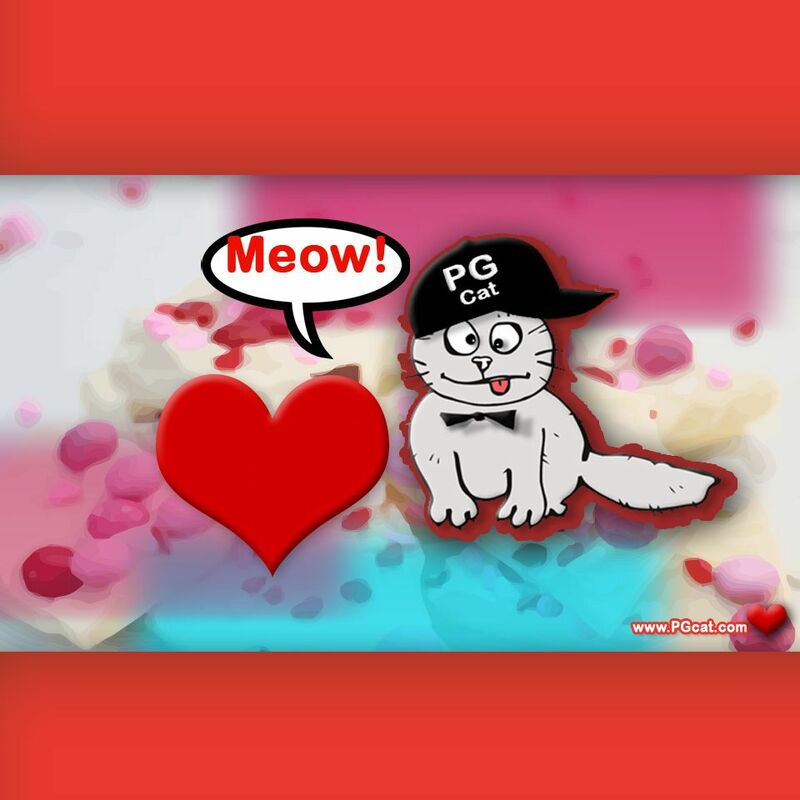 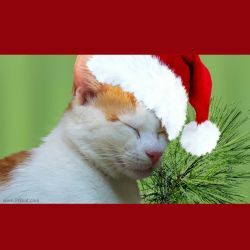 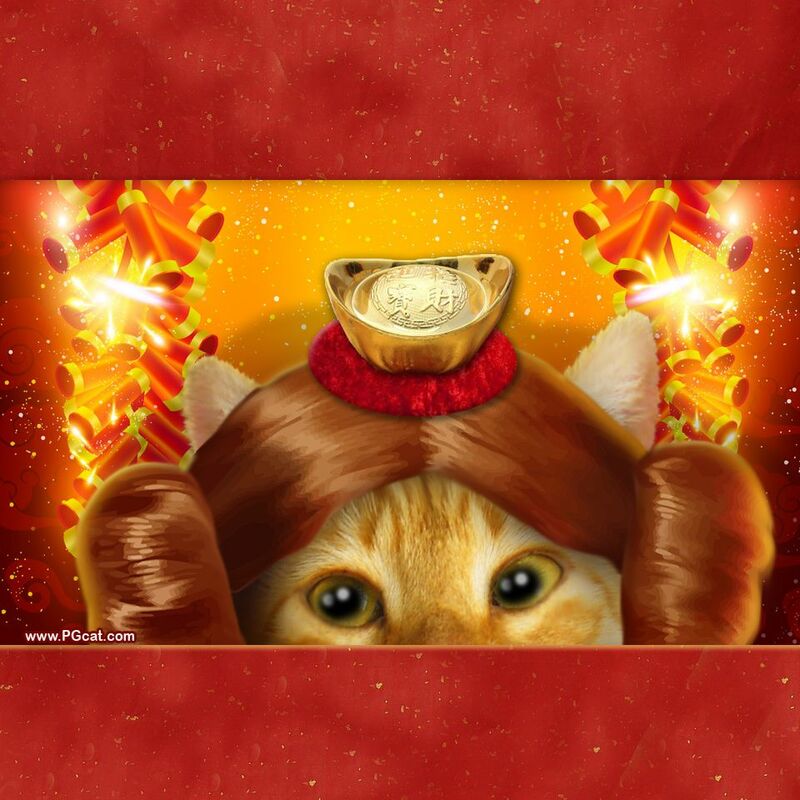 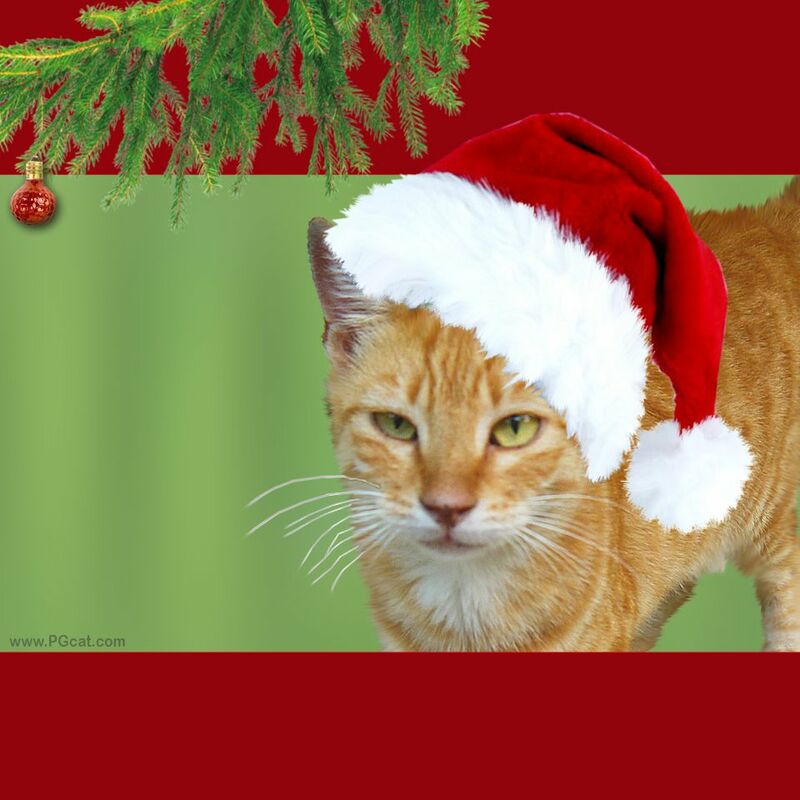 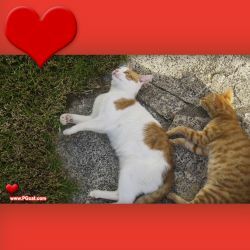 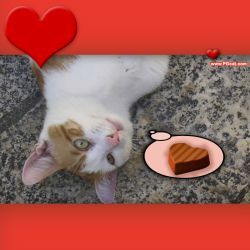 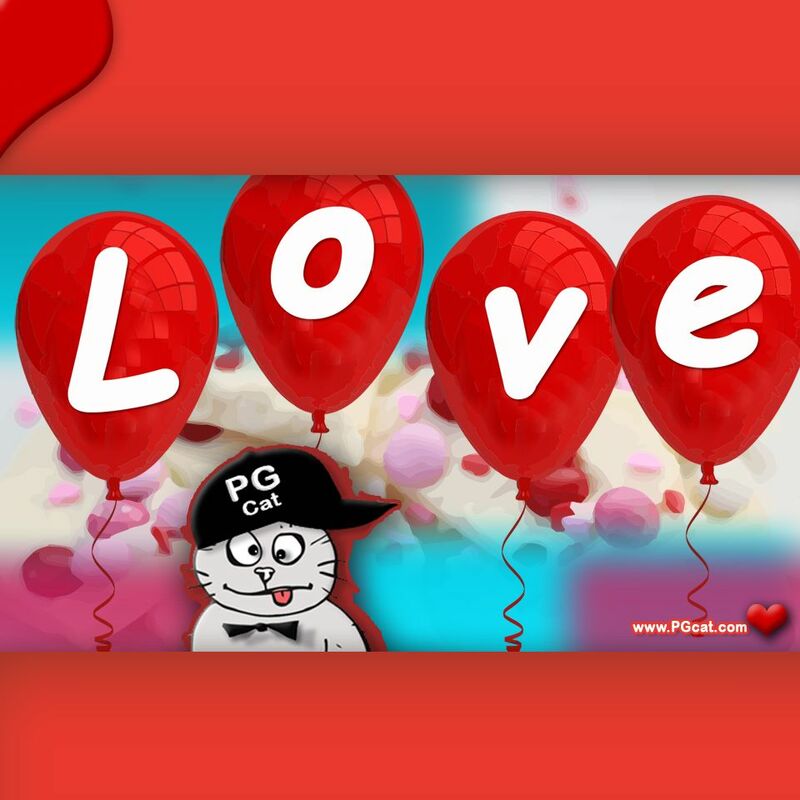 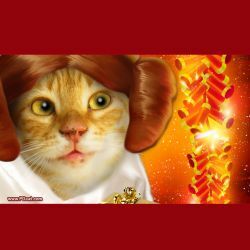 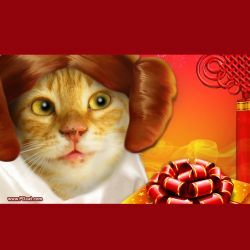 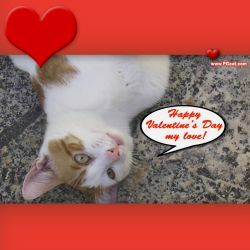 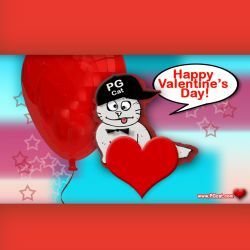 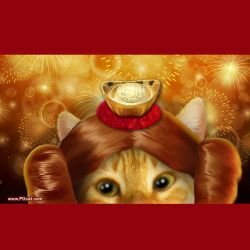 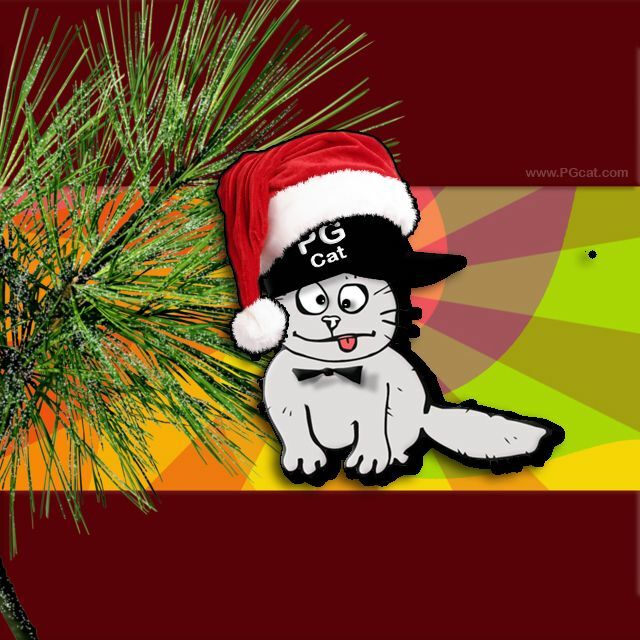 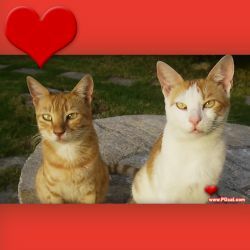 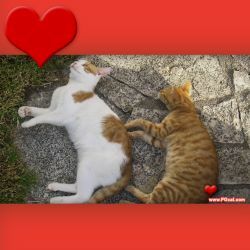 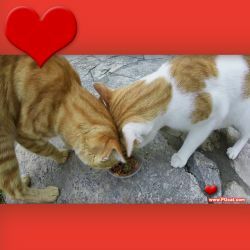 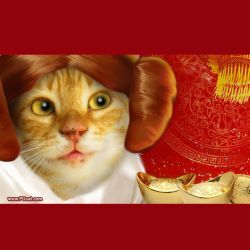 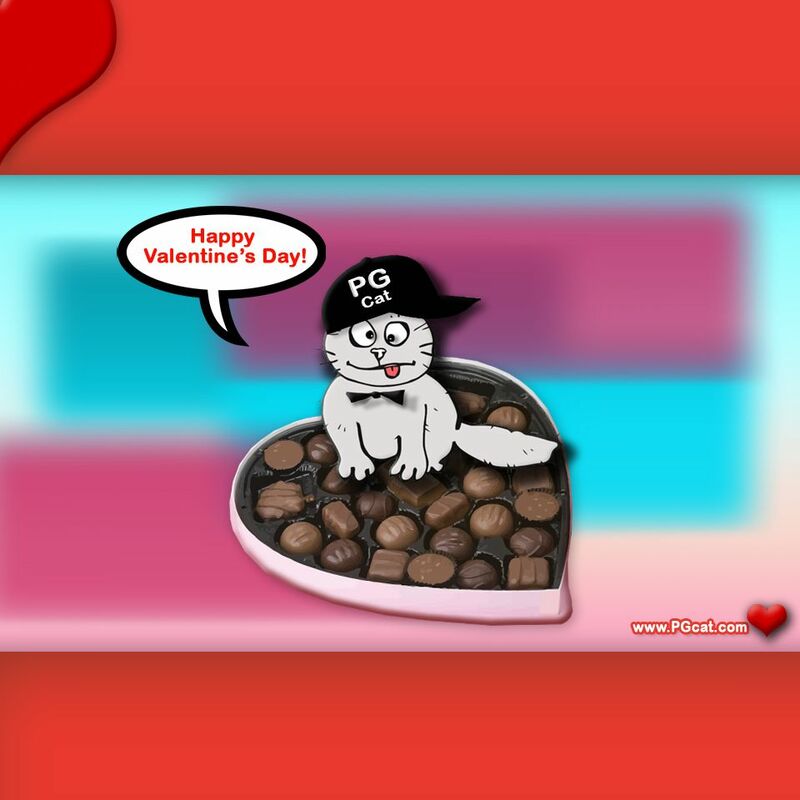 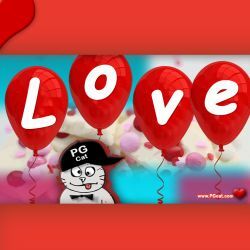 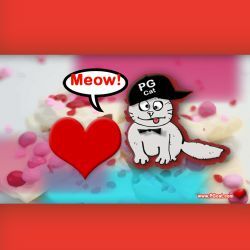 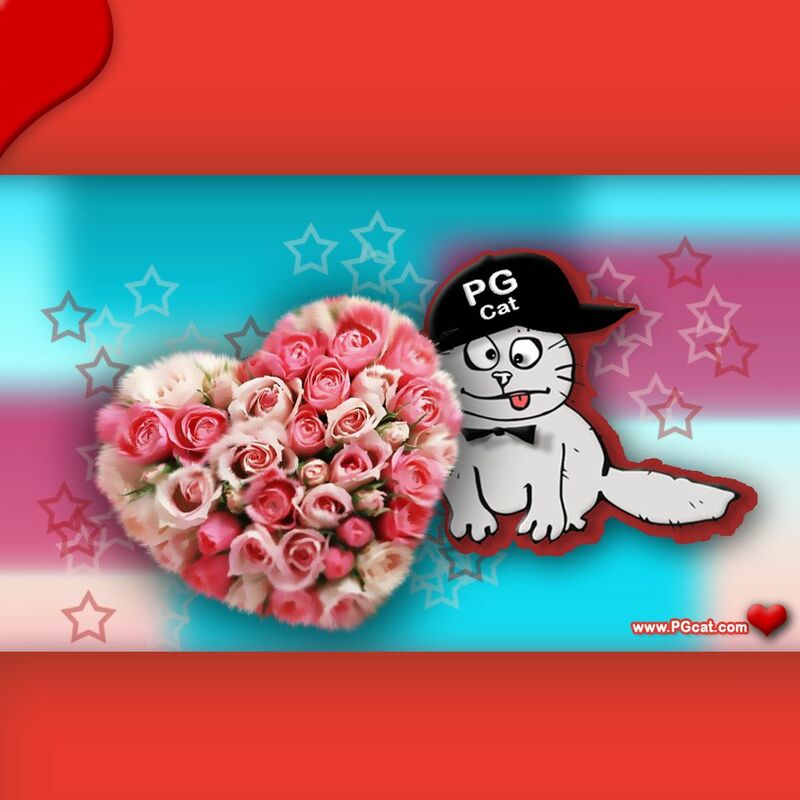 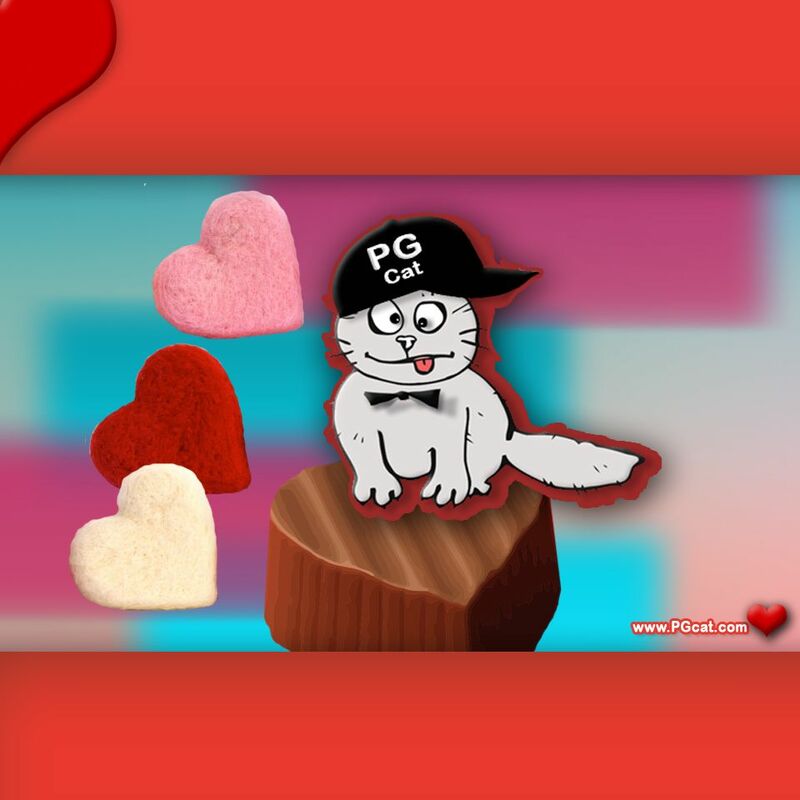 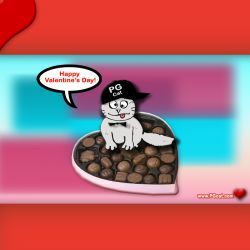 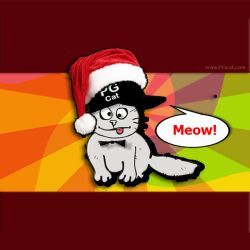 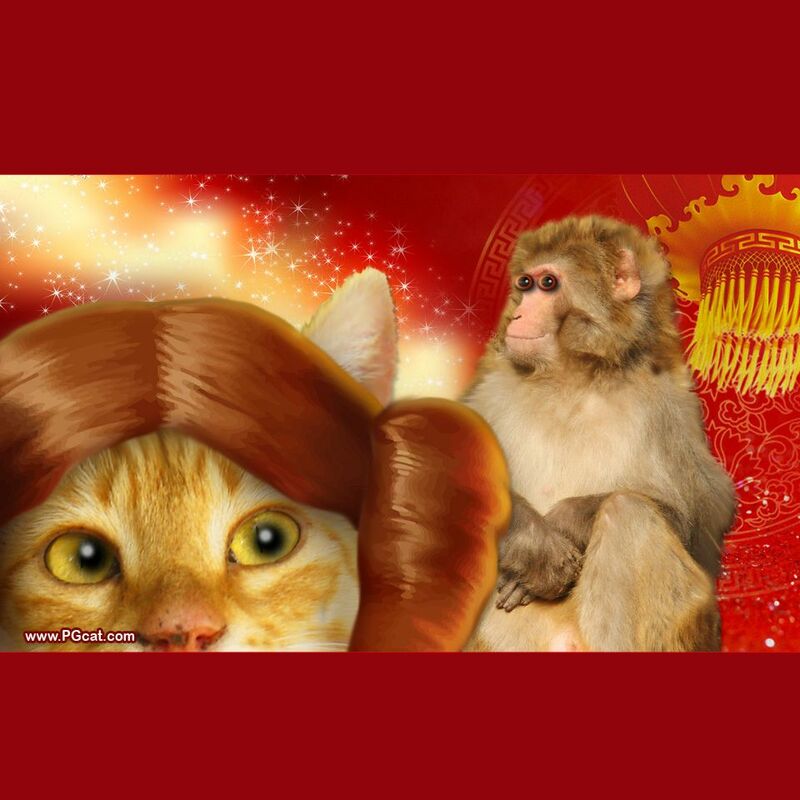 PG Cats on greetings are nice characters to make wishes and greetings, because the majority of Internet loves cats.